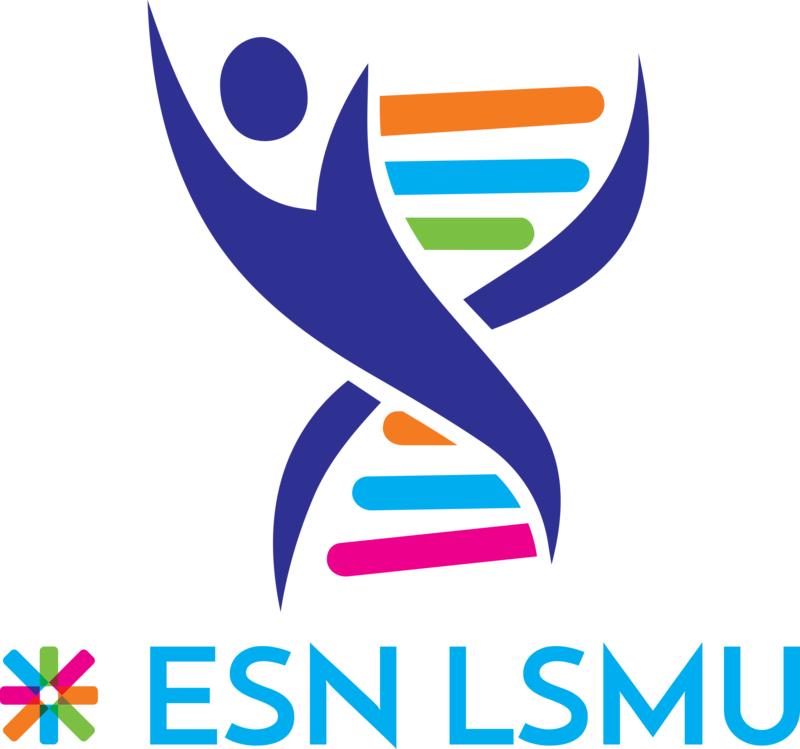 The National Boards' Meeting (NBM) is a bi-annual ESN event, where members of different National Boards come together. The focus is on exchanging knowledge and experiences. Therefore, the heart of the meeting is the “Meet your colleagues” session. Traditionally the countries also present themselves in form of a presentation or poster. Since 2013, the NB Coordinator is together with the Vice-President of ESN International responsible for the agenda and chairing. The meeting evolved from the former Presidents' Meeting, where only Presidents and sometimes Vice-Presidents met in order to discuss national issues, but as the network developed more and more, the National Boards were seeking for a bigger platform and in 2010, the first official NBM took place.